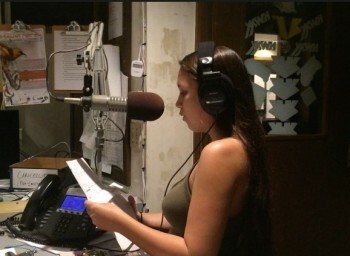 Students in two Hawaiian language courses at the University of Hawai‘i at Hilo have the opportunity to practice their language skills on the air through a unique partnership between Ka Haka ʻUla O Keʻelikōlani College of Hawaiian Language and favorite local radio station KWXX. 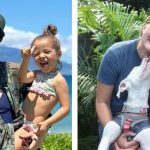 Students are given the opportunity to speak on the popular “Alana I Kai Hikina” show, broadcast on Sunday evenings entirely in Hawaiian language. 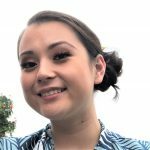 “It is a rare opportunity for students to contribute to the Hawaiian language speaking community in a context that exists outside of the traditional classroom,” says Kumu Maikalani Glendon-Baclig, a Hawaiian language lecturer. 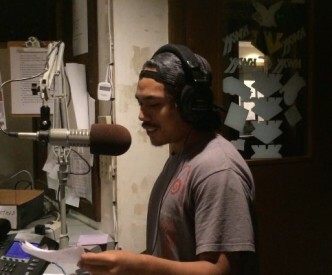 Kumu Maikalani says a student’s experience speaking on live radio is multi-faceted. It gives the student a sense of responsibility to preserve and perpetuate the language. 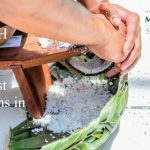 Additionally, it directly impacts the Hawaiian language community, listeners, and supporters and hopefully broadens the student’s horizons and enriches his or her educational, cultural, and social experiences. 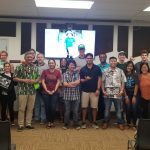 As students gear up to go to KWXX for their time to shine, each is responsible for working with a partner in sharing the importance of an area of land in Hawai‘i. Along with this, they share the importance of the land area, its people, history, culture, and music, and share an ʻōlelo noʻeau (traditional saying) speaking of that area. Most students share a moʻolelo or a traditional Hawaiian story of the area highlighting its significance. Students also share the different moon phases and tides for the area on a given day they present. 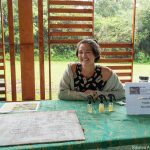 “It really does challenge students to seek knowledge beyond their own expertise and internalize the material so that they can respectfully communicate the information to a broader audience,” says Kumu Maikalani. This past Sunday, students Sam Kawehionapua Pa and Isaac Kuʻuipo Nohea Pang worked collaboratively to share a moʻolelo or story of ʻUmialiloa, an ʻōlelo noʻeau, talking about the moon phases and weather, discussing if it was good for fishing or farming that particular day. 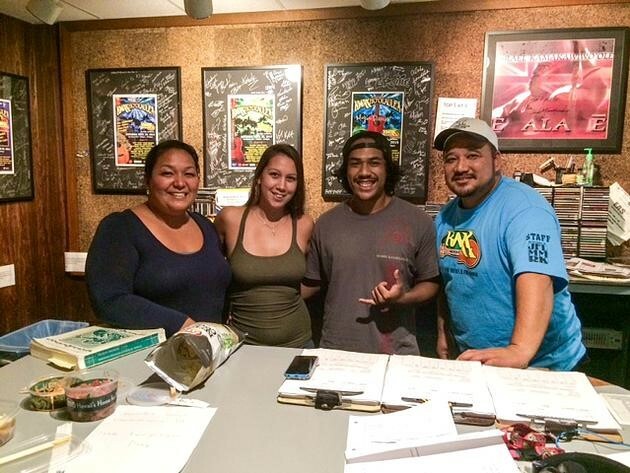 Not only were they able to share their manaʻo or thoughts with the public but they were also able to learn from the show hosts, Kawehi and Kaimana. To learn more about Hawaiian language courses at UH Hilo that offer students this opportunity, contact Kumu Maikalani Glendon-Baclig.